It a big week in Paris this week, as its the Paris Motorshow. And plenty of news and rumours get confirmed. 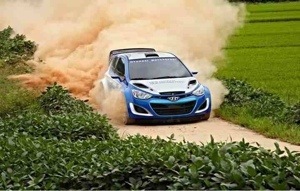 There have been rumours of a WRC comback for Hyundai, who pulled out of the sport in 2003. 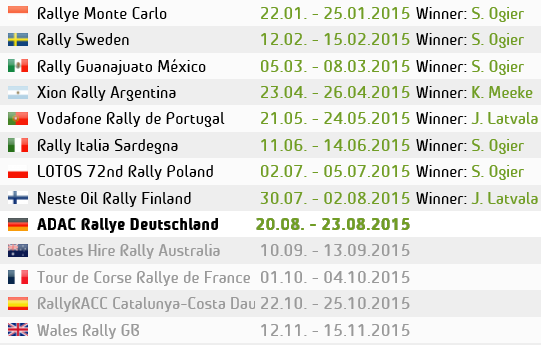 But now They have confirmed there intrest for the WRC. Championship”, though no details have been given.